Who should apply – my employer or me? Do I fit into one of the special visa categories? These questions and many others may come up if you are a foreign worker or an organization looking to hire one. 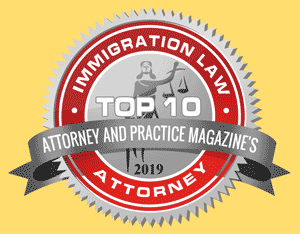 As specialists in U.S. immigration law, Atallah Law Group can help ensure you file the correct paperwork at the correct time, thereby eliminating needless delays and additional costs. We can clarify the various types of U.S. worker and investor visas. Get in touch today.